Mr. Danas pointed out recently the need for a fully functional network of spa treatment centers, thermal spa facilities, thalassotherapy, and revitalization centers across Greece, but that the proper framework must be in place for defining their operations. 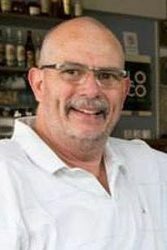 Danas, who’s a member of the European Historic Thermal Towns Association, told reporters recently that despite a relevant law passed 11 years ago and hundreds of natural thermal spring sources across the country, there has been only fractional progress toward developing this industry niche. 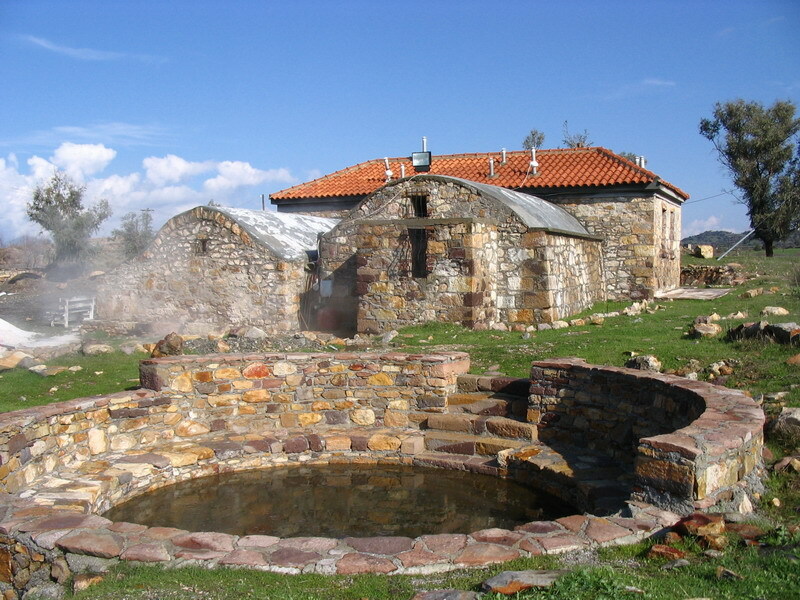 By way of an introduction to Greek spas in the country’s culture and history, we find from Homer’s epics, that Greeks of early antiquity welcomed visitors by serving them water as a gesture of hospitality, and by inviting them to wash in their home’s tub, which was called the asaminthos. The Greeks’ love for water was passed down over the centuries to their descendants, who in fact created the first public baths. The balaneia, is so-called because of its acorn-shaped dome (balanos or “acorn” in ancient Greek), were available for warm or cold bathing, or for steam baths in the special chamber called the pyriaterio. Heated by a furnace or steam from beneath the floor, the pyriaterio and balaneia were built near the gymnasiums and wrestling schools where athletes trained. For the Athenians, for instance, hot and cold baths were a sympbol of civilization and a part of everyday life. During the 6th and 5th centuries BC, the ancient Greeks used healing water for the first time in medicine, as practiced then, at the Asclepieia. These places served as spiritual and healing centers dedicated to the god Asclepius. Treatments included washing, hot or cold baths, diet, exercise and entertainment, and more. Most Asclepieia were conveniently located next to water sources (thermal springs, rivers or the sea) and in areas of particular natural beauty. And as is the case today, since nature is more and more associated with miraculous cures, it was considered an essential component of treatment in ancient times as well. The ancient practices evolved and were passed down not just for the thermal remedies, but with regard to the curative powers of salt and seawater, as well as mineral waters first established by Hippocrates (460-370 BC). Ergo, Greece is also home of some of the world’s finest Thalasso spas such as the Aegeo Spas at seaside hotel operations like Anemos Luxury Grand Resort, which we reported Russian cosmonauts visiting to recuperate from months in space. 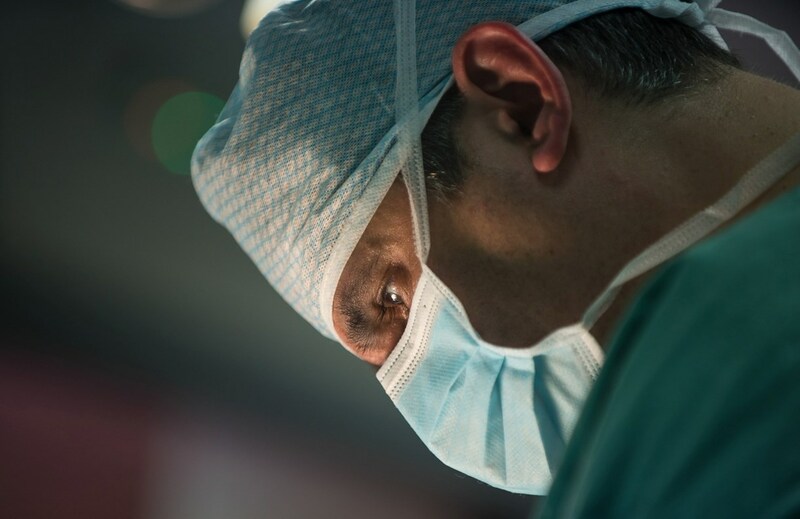 This takes us into the deep market for medical tourism that’s at the core of health and wellness travel for places like Crete where the healthy diet, lifestyle, and climatic conditions are legendary. According to Liapakis, vacations provide the perfect opportunity to relax and recuperate, so patient/travelers can return home completely recovered. Liapakis also conveyed the practical logic of any medical/wellness touristic experience. And where his group’s business is concerned, Heraklion is in the middle of Mediterranean with many fine hotels, resorts, and diversions all the year round. Visitors taking advantage of reconstructive surgery, for instance, have almost unlimited choices on Crete in particular. The diverse landscape, easily accessible coasts, and the beautiful countryside are, according to Liapakis, perfect for orchestrating complete programs from consulting to therapy, and through recuperation periods. But Liapakis and his partners are not alone in their enthusiasm over the potential. 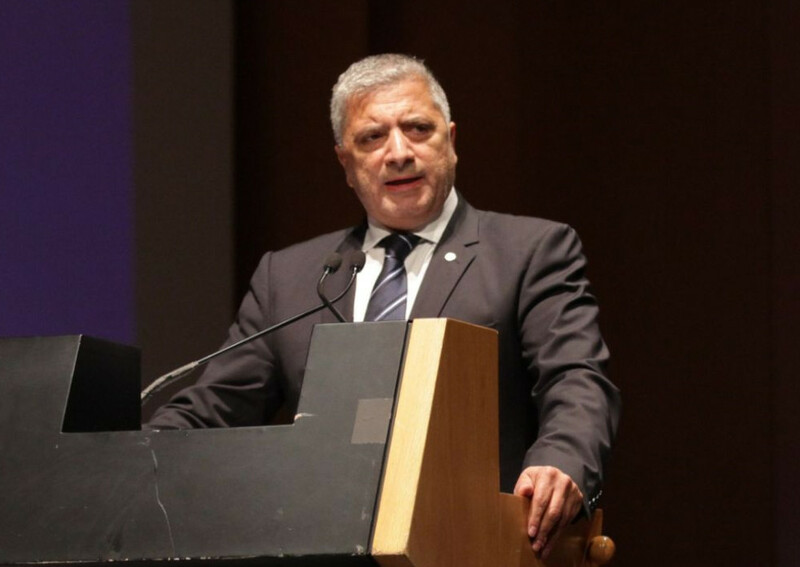 According to George Patoulis (below), who’s head of the president of the International Health Tourism Center (IHTC), medical tourism in Greece can be a €2 billion euro revenue machine within three years. From Athens to Vouliagmeni Lake and even Europe’s southernmost city of Ierapetra, global awareness of Greece’s health and wellness offerings needs organizing and marketing. Curatives like thalassotherapy and the availability of abundant mineral and hydro resources in Greece should be presented in a portfolio for investors interested in response to the dynamic trend toward personal wellbeing. Furthermore, these resources and capabilities, supported by some of the world’s most skilled doctors and therapists, can accentuate one of the world’s most beloved tourist destinations.